Car keys are becoming obsolete as more and more carmakers offer keyless ignition fobs. But the item that's supposed to make life easier for drivers is now accused of taking life in three separate incidents, and causing accidents and headaches for drivers across the country. 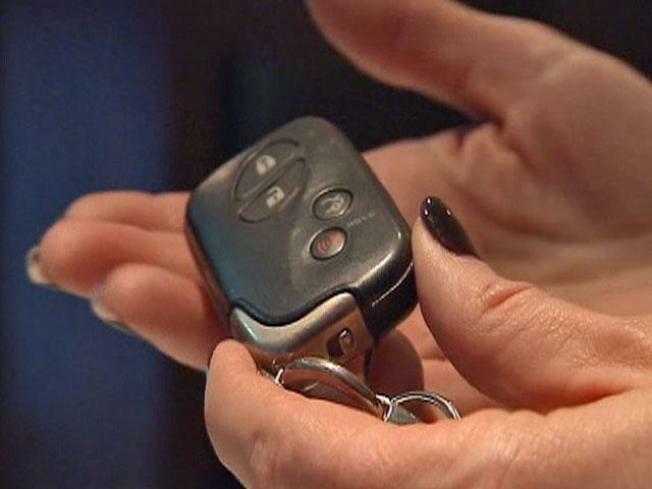 Three deaths -- one in New York, and two in Florida -- are raising the spotlight on keyless ignition, after drivers who left engines running in attached garages died of carbon monoxide poisoning in their sleep. Mary Rivera of New York survived the carbon monoxide poisoning that killed her longtime partner, Ernie Codelia. But the former school superintendent and college professor says the permanent brain damage she now suffers was caused by the keyless ignition feature on her 2008 ES-350 Lexus. Rivera's lawyer, Noah Kushlefsky, says the feature lacks adequate warning and didn't stop Rivera from inadvertently leaving her car running, even though the fob was separated from the car by both distance and time. "The engine should shut off after a specific period of time of inactivity," Kushlefsky said. "It's a problem that's only going to be magnified as more cars end up on the road with keyless start." A ring of thieves is raking in big bucks making small charges on credit cards -- $10 million over the last four years. "Toyota's electronic key system fully complies with applicable federal motor vehicle standards and provides multiple layers of visual and auditory warnings to alert occupants that the vehicle is running when the driver exits with the key fob. Electronic key systems such as Toyota’s are neither new nor unique within the automobile industry. According to Edmunds.com, electronic key systems are featured on more than 150 2010 model year vehicles. Automakers offer various iterations of keyless ignition. As of last year the feature was offered in nearly 150 models, ranging from high-end to bargain models. The National Highway Traffic Safety Administration is now considering tighter restrictions which would standardize keyless ignition technology due to concerns of carbon monoxide poisoning, vehicle roll-away thefts and shutting off moving vehicles in an emergency, NBC Chicago has learned. 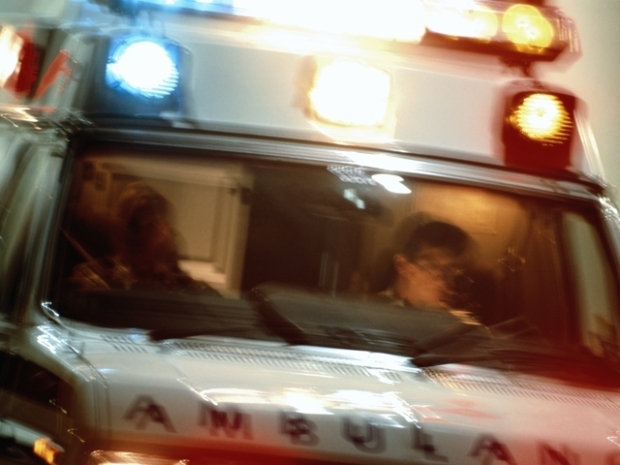 Hospitals aren't required to tell patients which ambulance company will be used for transport or how much it costs.